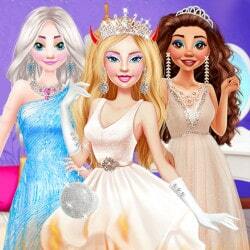 Teresa and Christie are two great girls and they are BFFs with the great blonde doll Barbie. The trio are together all the time and they love to shop together. 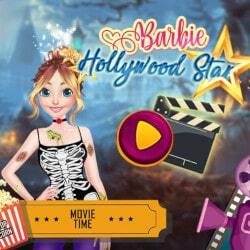 Meet each one of the girls and discover more about them in this new and fun game called Barbie Squad Goals! Teresa is a wonderful girl and she has a few passions. Find them all by looking in her room and picking a few items which belong to her. Look carefully because they are hidden around the room. In Barbie Squad Goals game you will now need to complete a puzzle and learn all about the cute ad funny girl Christie. Place all the pieces correctly and I am sure you will be fast and accurate. Now it’s time for the fun part. The girls will dress up in cute clothes for a photo. 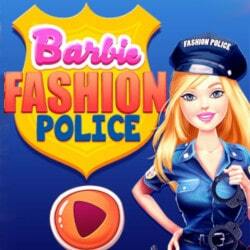 Make sure you choose glittery and fun colored dress and pick a nice and amazing pink necklace for Barbie. Enjoy the game called Barbie Squad Goals! 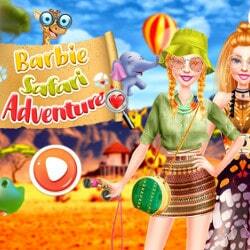 Barbie Squad Goals is an mobile game and it’s playable in browsers such as Safari and Chrome. You can play the game on smartphone and tablet (iPhone, iPad, Samsung, Android devices and Windows Phone).